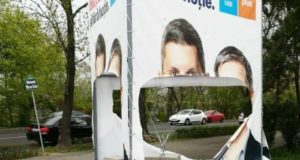 MEP Cristian Preda has announced on Facebook Tuesday that he had joined PLUS, the new party of former technocrat PM Dacian Ciolos, explaining he will endorse the party’s candidates running for the EP elections this year, but that he will not run. 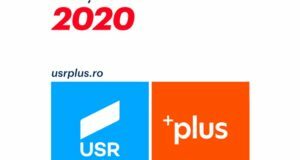 “At the invitation of Dacian Ciolos, I have joined PLUS. As I had announced four months ago, I will not run for a MEP seat anymore. I will endorse PLUS candidates for the EP elections due on May 26 and I invite all those who trust me to do the same. 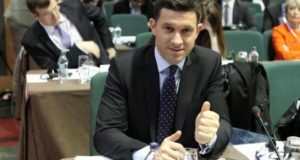 By my affiliation, PLUS is gaining a statute odfparliamentary party and will thus have delegates to all polling stations (…) After the EP elections, using my European expertise gained so far, I will act within PLUS so that the institutions resulting following the next elections-presidential, local and general-to work in the public interest and not in their own interest”, Preda posted on Facebook. Cristian Preda was a member of the former Democrat Liberal Party (PDL). 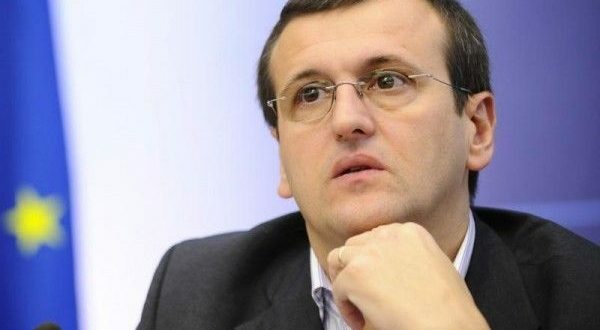 He obtained a MEP seat in 2014 on the lists of People Movement Party (PMP), but in December PMP ousted him from the party, arguing that Preda’s only aim was to win a MEP seat and that his actions have actually caused damages to the PMP’s image.